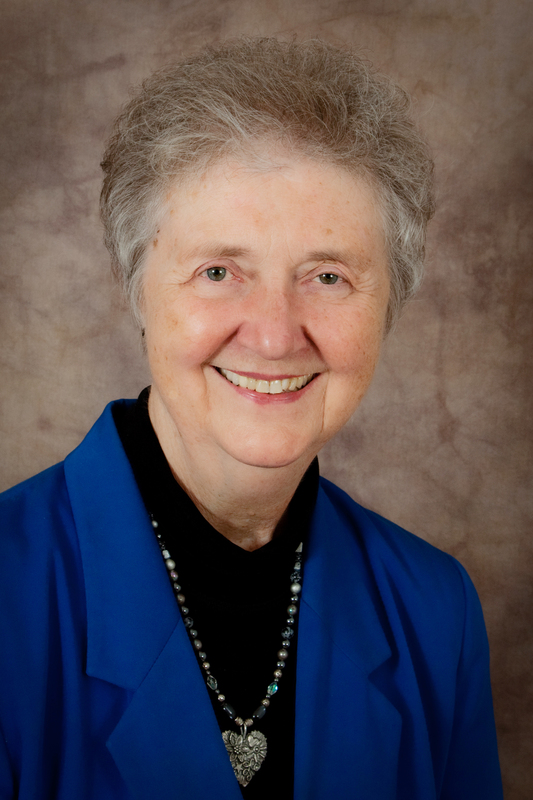 Sister Sue Tracy, OP, has been a Grand Rapids Dominican Sister for over 50 years. Her former ministries include being a teacher, vocation director, parish minister, hospital pastoral care director and director of holistic health. Since 2000 she has served as an oncology chaplain at Spectrum Health in Grand Rapids where she offers spiritual care to those coping with cancer plus their families. She is a four time cancer survivor/thriver (breast cancer twice, Non-Hodgkins Lymphoma, skin cancer). Sister Sue is a local, state and national speaker on a variety of topics and a certified laughter leader with the World Laughter Tour. She is a contributing author in Chicken Soup for the Surviving Soul (1996) and Praying Through Cancer: Set Your Heart Free from Fear (2006). For a slideshow of photos taken by the Grand Rapids Press, see http://photos.mlive.com/4469/gallery/profile_sister_sue_tracy/slideshow/index.html. I so admire your inner strength, and the ability to continue on, helping others, after having gone through the battle of cancer four times. I will always look up to you, and Thank God for sending you to me, when I needed you most. God does hear and answer many of our Prayers. I often wonder what may have happened to me that day, had you not come to my room. You were and still are my Inspiration. My wife and I caught your hilarious LaughFest show tonight. Keep ’em laughing.